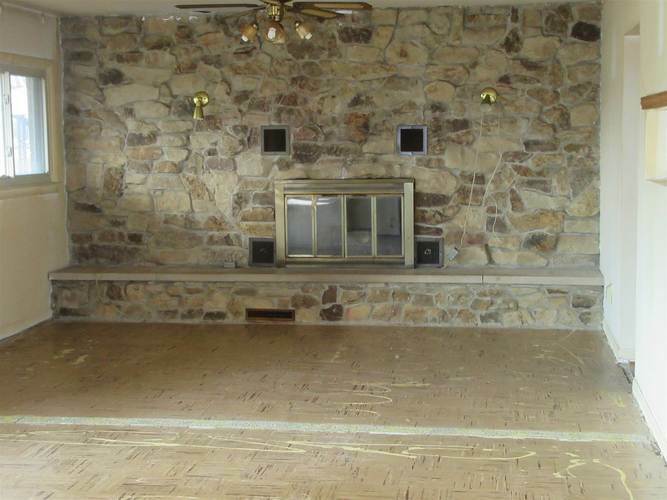 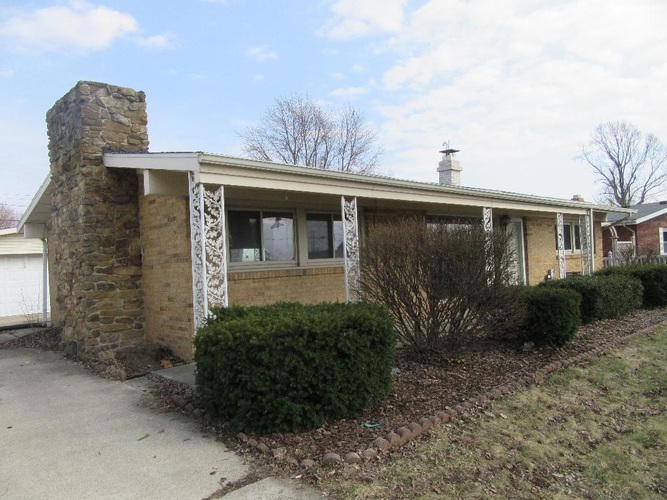 Immediate possession offered with this brick and stone ranch style home. 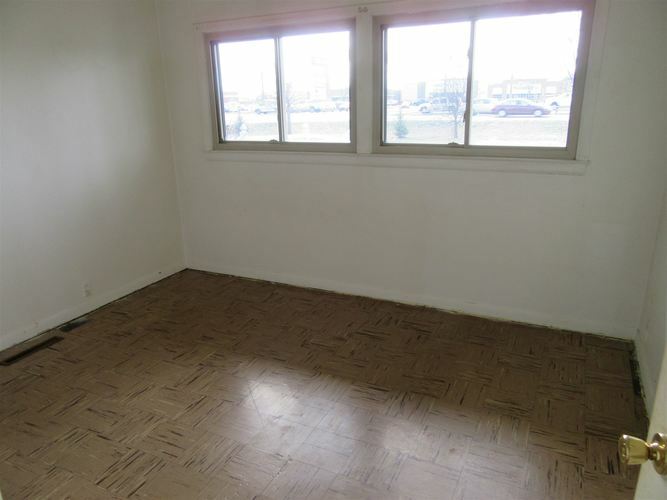 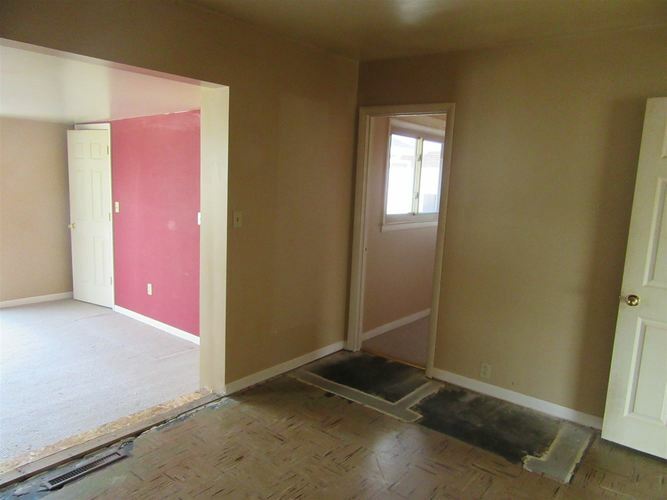 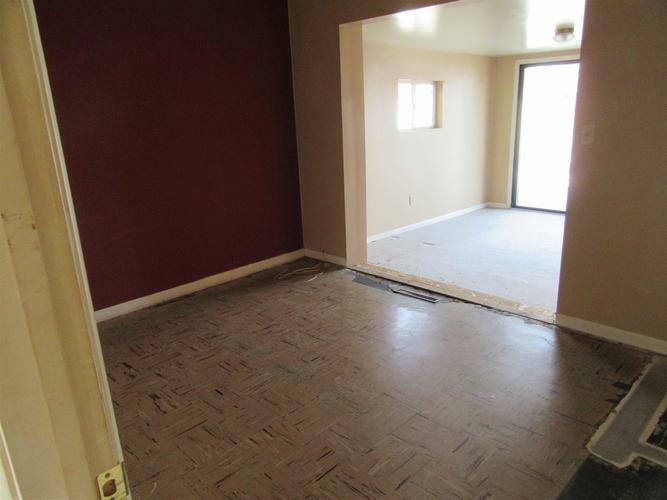 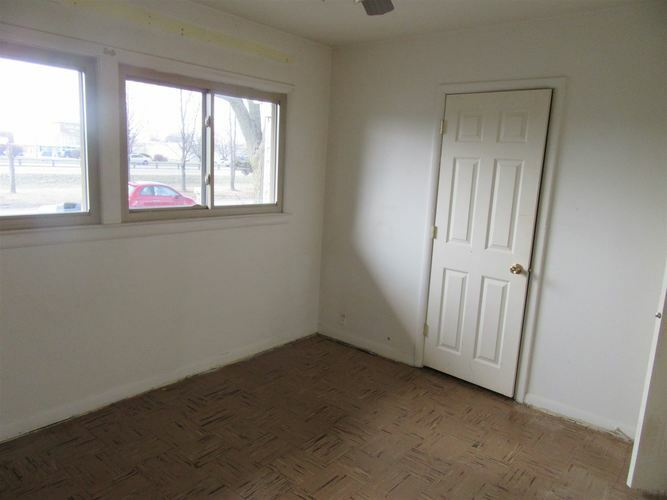 Features spacious living room with fireplace, hardwood floors, full window. 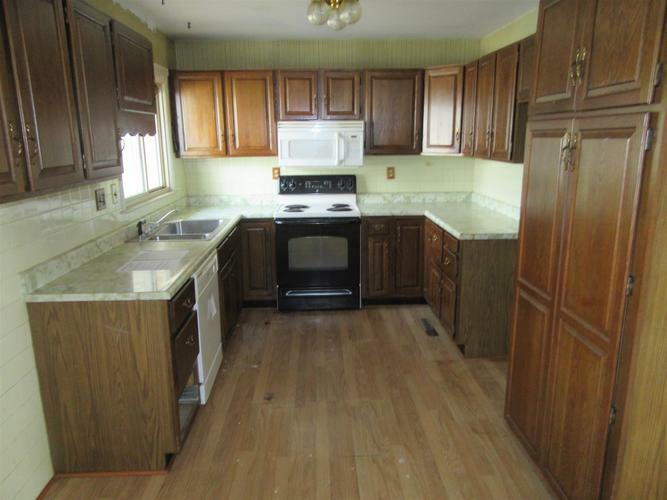 Kitchen offers ample cabinetry and eat in area. 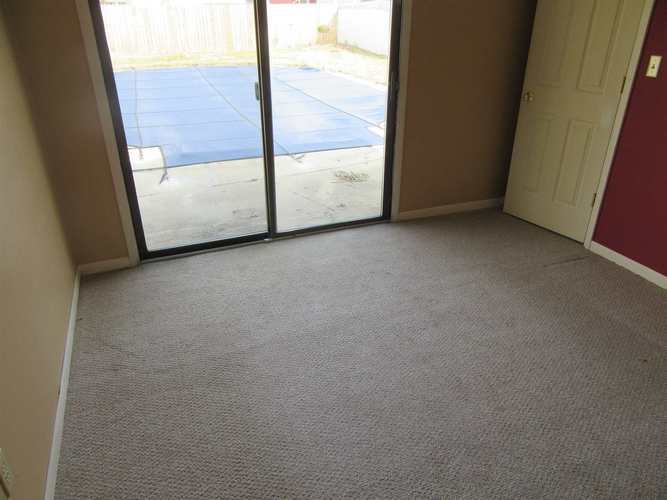 Master bedroom that offers patio doors leading patio area around in ground pool. 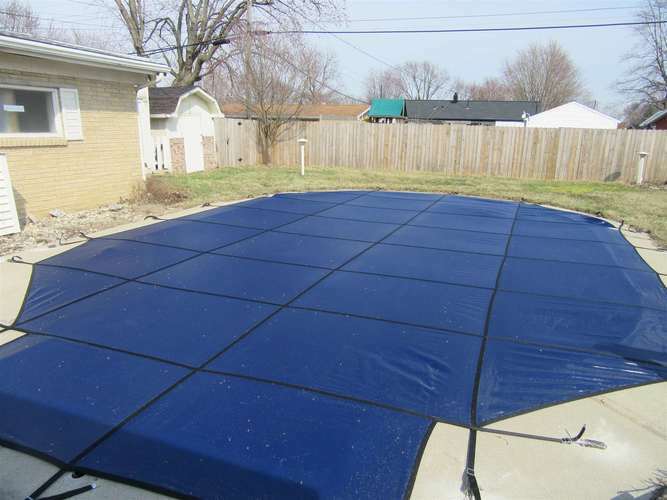 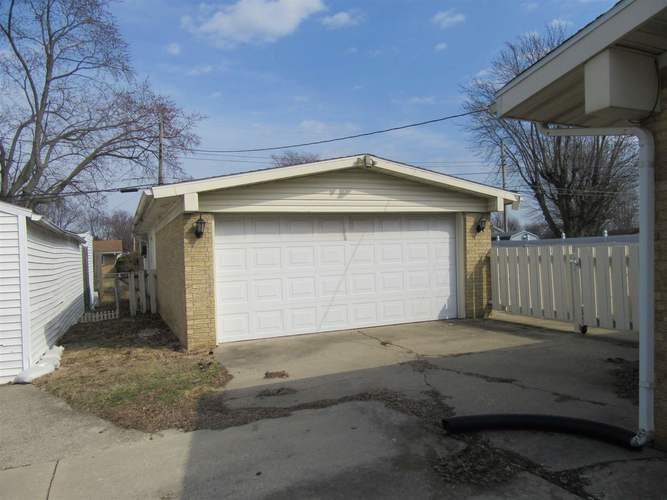 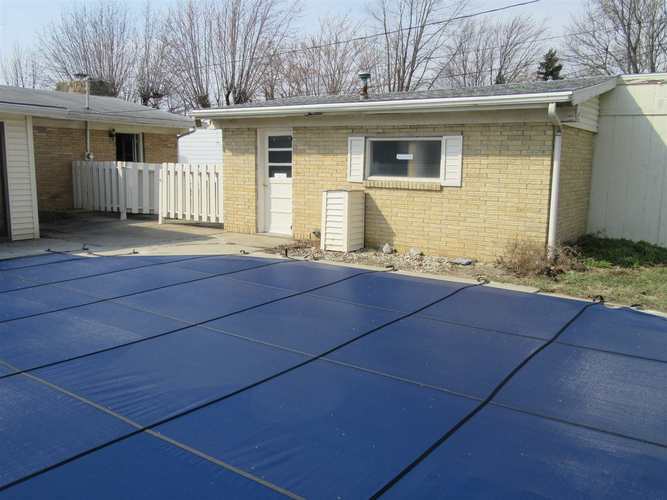 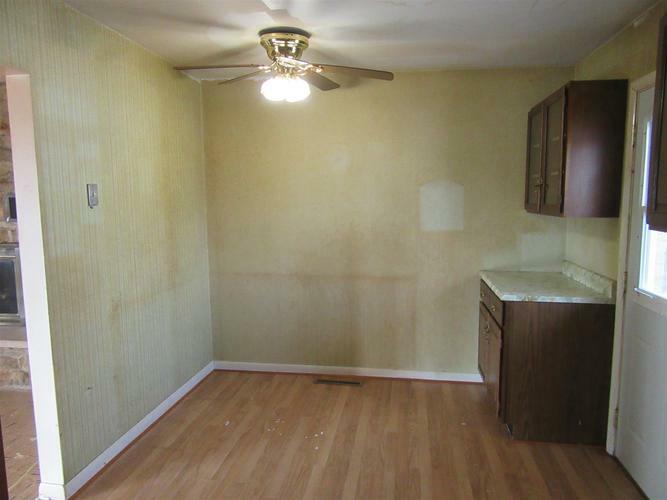 Detached garage that offers full bath for swimming convenience and full privacy fence. 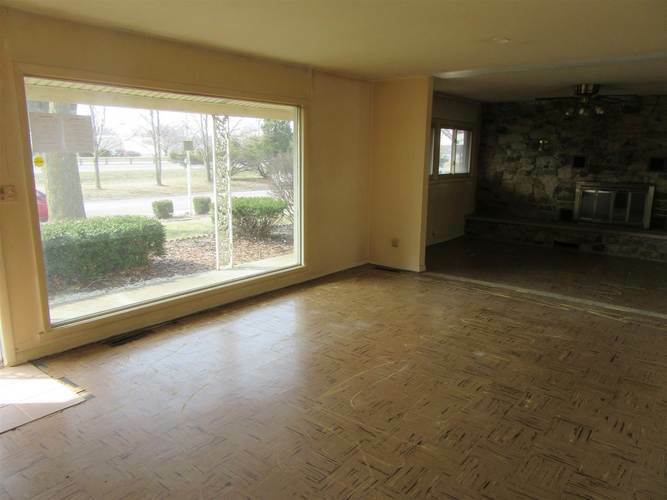 So many opportunities offered with this home. 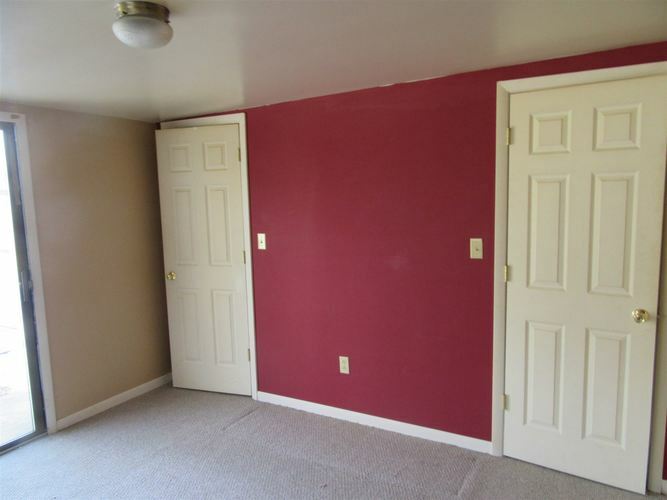 Status IE.